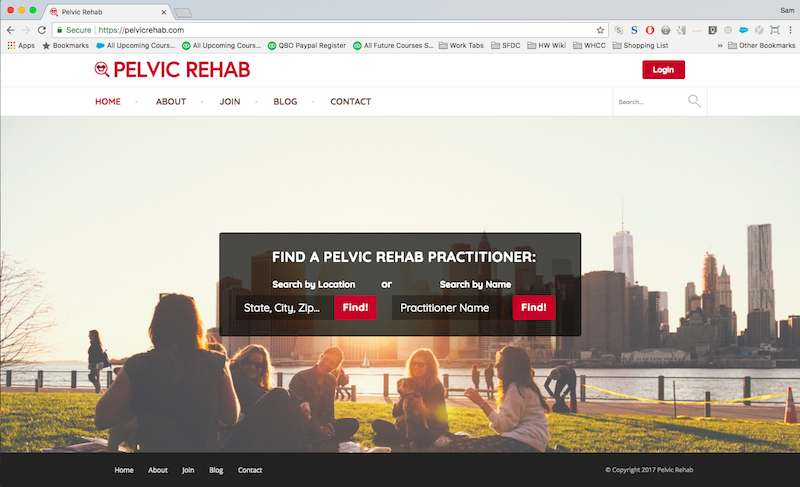 We have moved our practitioner directory to a new and improved website: www.pelvicrehab.com. Check it out! 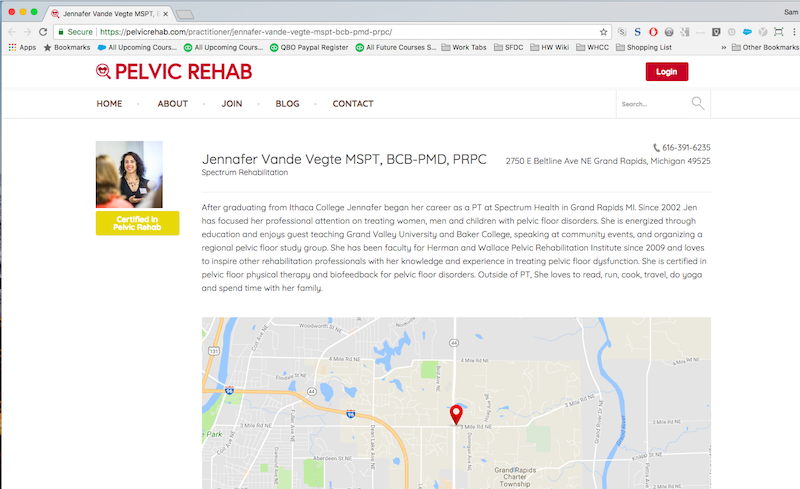 This is a new patient-facing site that launched in December of 2017. 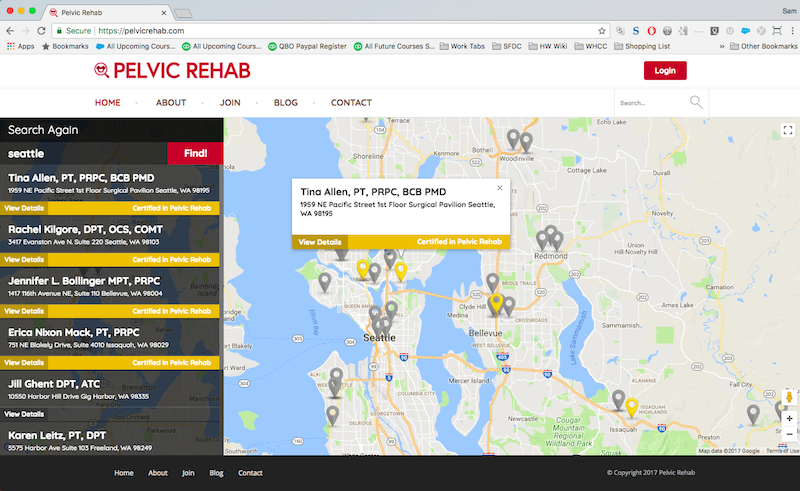 Pelvicrehab.com is a cinch for potential patients to use. 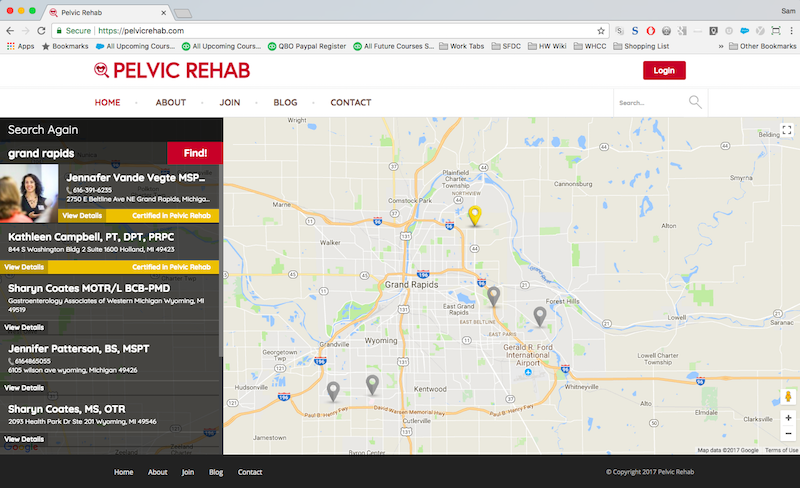 Certified Pelvic Rehabilitation Practitioners are listed at the top of the search results. 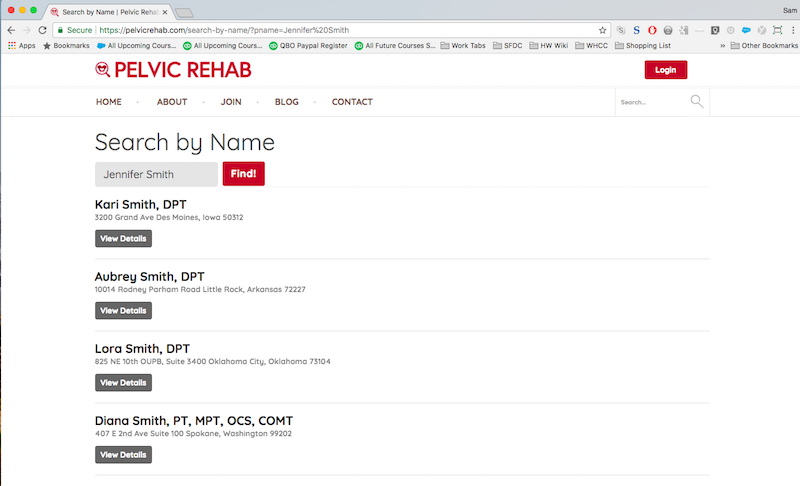 List your phone and website so that patients can effortlessly contact you.